Kizomba into the Sunset with BailaAfrika at Pedro Portia, come and have a good time where there is an endless stream of good vibes peeps! Come and have fun with BailaAfrika Sunset Sundays as the take over Pedro Portia with amazing vibes. Offer your have and be lead (lead) into a Afro Latin Dance trance. 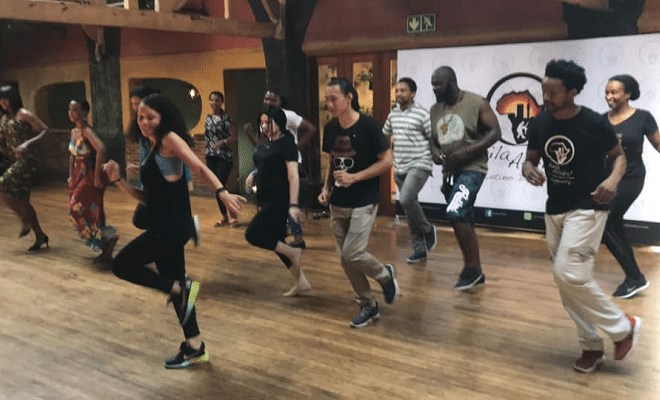 Explore the culture of Latin dance, this is definitely an event to look forward to. These dance socials are absolutely amazing.